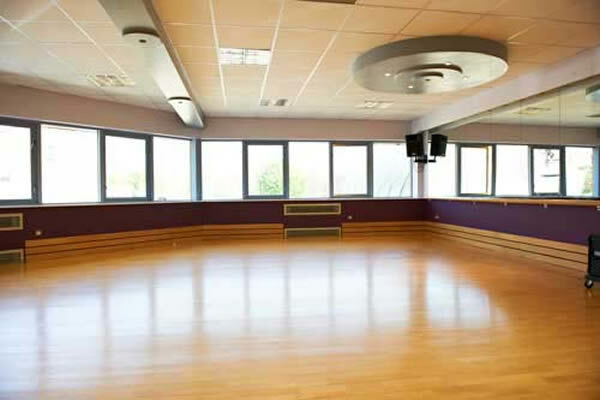 BACIT Studio: our light, air-conditioned dance studio has a fully-sprung floor and mirrors, making it ideal for private group sessions. It can also be used for meetings, conferences and small gatherings. Studio 2: this intimate space has a fully sprung floor and floor-to-ceiling mirrors, making it ideal for private group sessions, small meetings and gatherings. Please complete the enquiry form or to discuss your requirements please contact Kelly Heath, Bookings Administrator on 01308 427464.